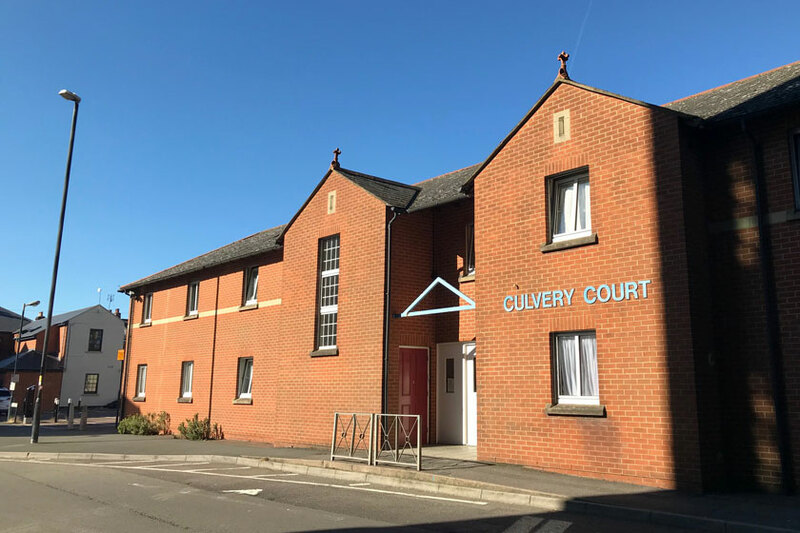 Culvery Court has 20 bedrooms in a shared house. We provide short-term support for homeless adults aged 18 to 65, encouraging them to develop their skills and move on to living independently. Close to Swindon town centre, within walking distance of shops, supermarkets, leisure facilities and public transport links. 20 part-furnished bedrooms in a shared house, spread over two floors, with level access throughout the building. A lounge, dining room, kitchen, laundry room, bathroom, activity room and garden. Staff office on-site and a secure door access system help to ensure residents’ safety and security. All apartments are let on a licence agreement. Staff draw up a personalised support plan with residents using the Outcomes Star model. Our highly-trained staff are on-site 24 hours a day, seven days a week, giving residents peace of mind that support is always on-hand. 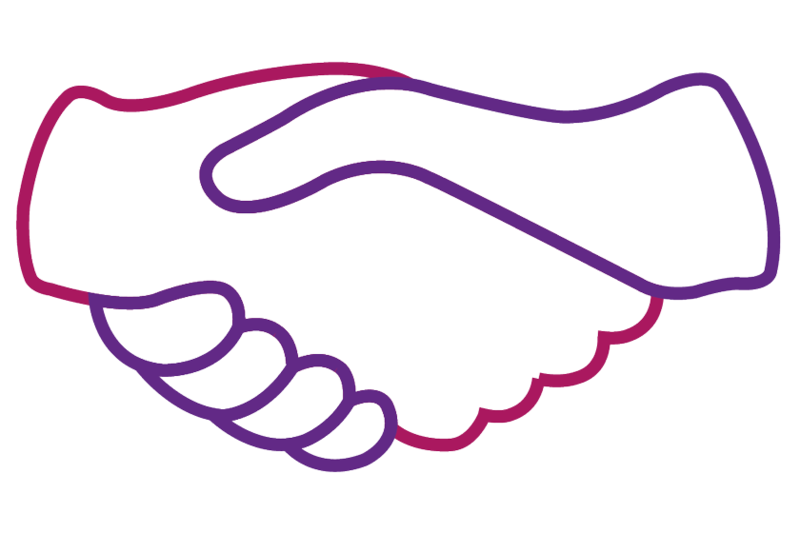 There is an overnight concierge service seven days a week and an out-of-hours telephone service, should residents require any further support. 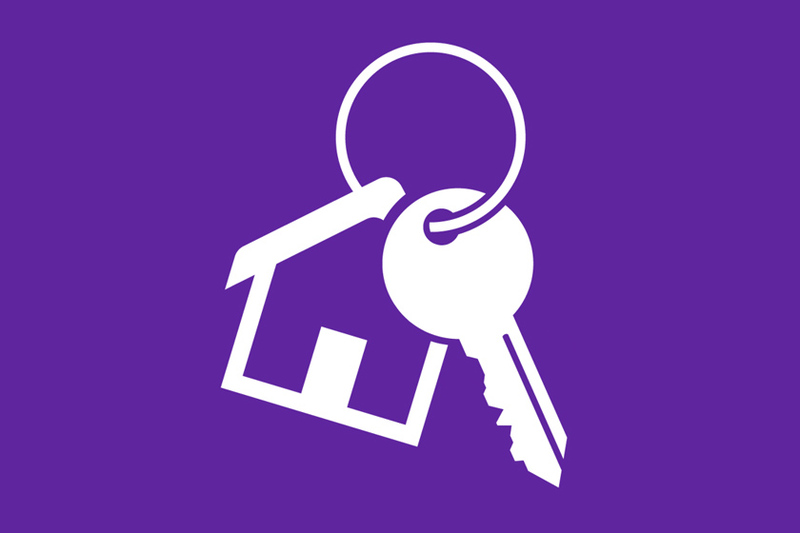 We accept referrals from the Housing Options team at Swindon Borough Council. 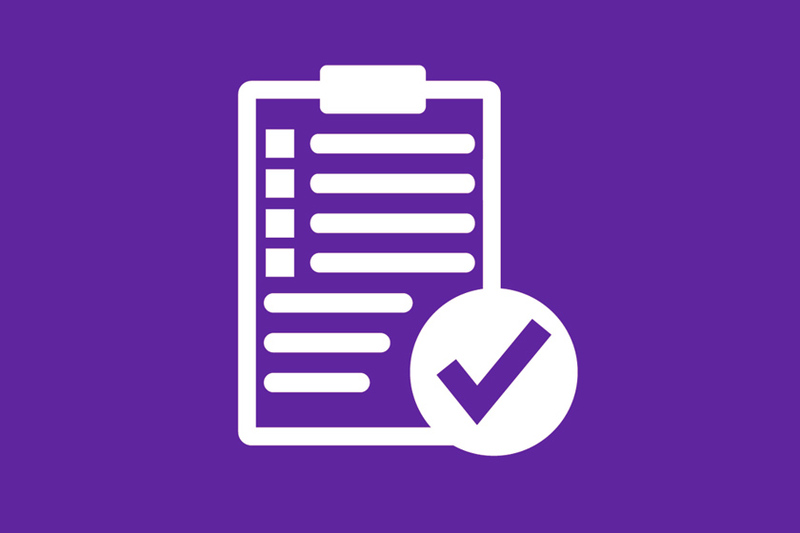 All support needs will be assessed before an application is accepted.